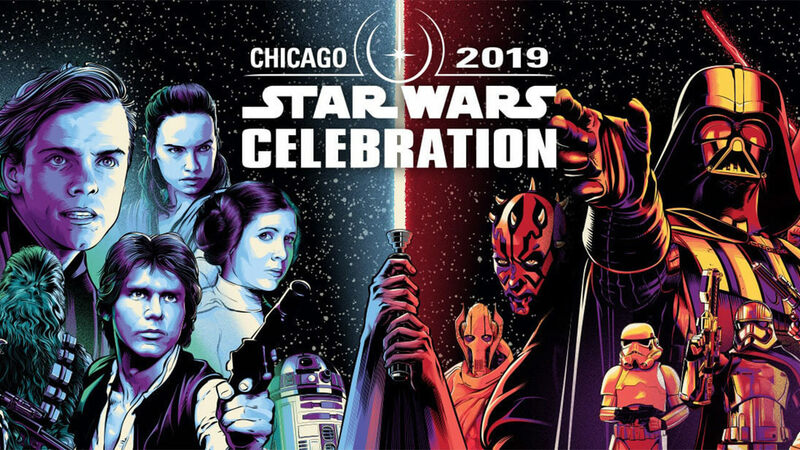 Star Wars Celebration is back for 2019 and bigger than ever! Disney and LucasFilms are looking to take center stage this weekend in Chicago. Star Wars Celebration took a backseat last year. 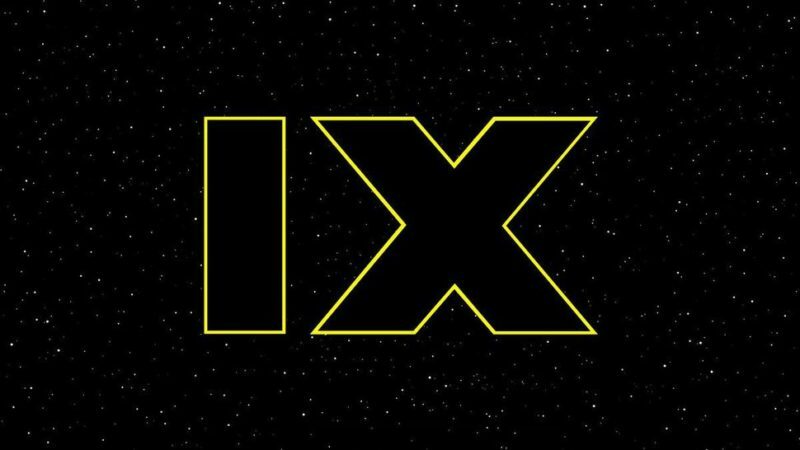 They will not be skipping out this time to bring you more information on Star Wars Episode IX, the Mandalorian, and a possible video game named Jedi: The Fallen Order. All of this is happening this weekend and you can read all about the news down below. Star Wars Celebration begins this Friday with the Star Wars Episode IX panel. This panel is going to bring you all of the news and information about the no titled movie next in the series. The ninth movie in the series is the closing of the trilogy starting back in 2015 with The Force Awakens. The Last Jedi came next in 2017 and now Star Wars IX will finish it. There is no name announced for this movie as of yet. The cast and crew did finish production on it about two months ago. Now we are just waiting on the title. LucasFilms and Disney could be waiting until the last minute to announce to avoid any potential spoilers. With any luck, the title could be with the trailer at the panel. The Star Wars IX panel is starting Friday, April 12 from 11 am to 12 pm. Disney wouldn’t let one of their most beloved set of characters go by without a move into live TV series. Recently, Disney has announced they’re working on their own version of a streaming service much like Netflix. The streaming service is to have all of their properties, including their movies, on it. Disney’s streaming service, Disney Plus, might have a new series centered around Boba Fett. The Mandalorian is working to be a live-action Star Wars TV series speculated for Disney’s streaming service. The Mandalorian will most likely showcase Boba Fett and the back story of the character. Quite possibly even a return of his father that we saw in Star Wars Episode II: Attack of the Clones. This panel begins on Sunday, April 14 11 am to 12 pm. The last bit of information we received from the announcement and scheduling of the Star Wars Celebration is about a new Star Wars video game. 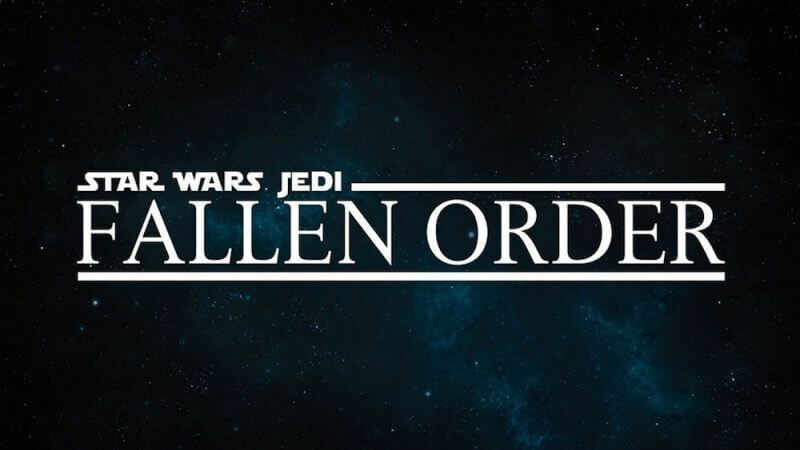 The video game title, Jedi: The Fallen Order, is being produced by Respawn. The developer is very well known for producing Apex Legends and the Titanfall series. Respawn is taking over on making the next Star Wars game from LucasArts. LucasArts had a helping hand in making The Force Unleased back in 2008. EA’s Star Wars Twitter page tweeted out an image possibly of the game’s cover image, saying “Don’t Stand Out.” With the information of the player being a Jedi Padawan during the events of Order 66, it makes sense you don’t want to be found just yet. Order 66 is the event where all the Jedi were murdered by the hands of the clones ordered by Palpatine. We only have this little bit of information and the image of a broken lightsaber unfamiliar to fans at this point. This panel begins April 13 1:30 pm to 2:30 pm. 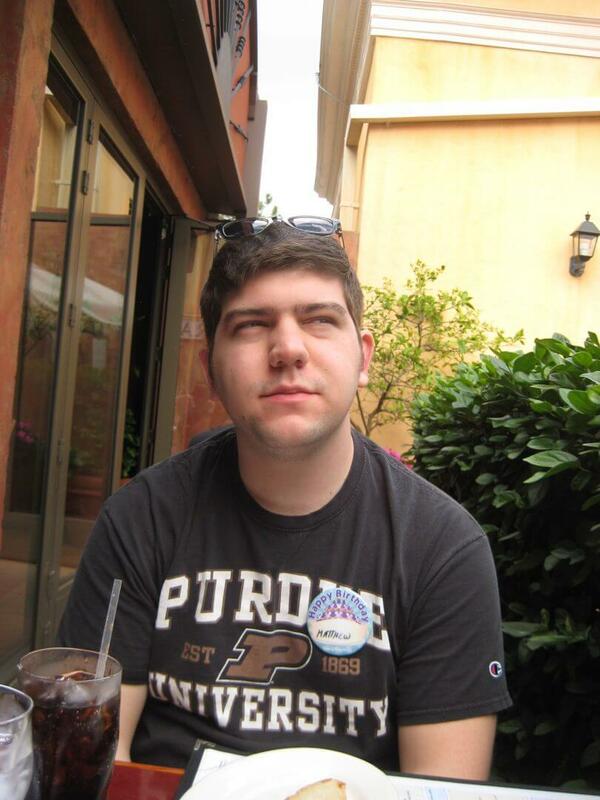 Let us know what you think about the Star Wars Celebration and if you’re going to it. We would love to hear what you think about the lineup and any information you have about any of the movies, tv shows, or games being showcased this weekend. Comment below!